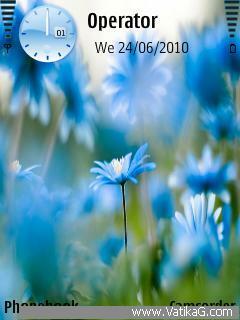 Description : Download sky look flowers theme for mobile. s60v3 symbian phones. Description : Download sea sunset view theme of nature and climate in 240c320 screen size for your nokia handsets. compatible with symbian mobiles. 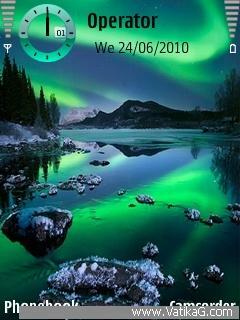 Description : Download river valley theme for your nokia symbian s60v3 mobile. feel the art of nature in your mobile desktop. Description : Download theme of gulmohar red tree forest. compatible with nokia s60v3 phones.